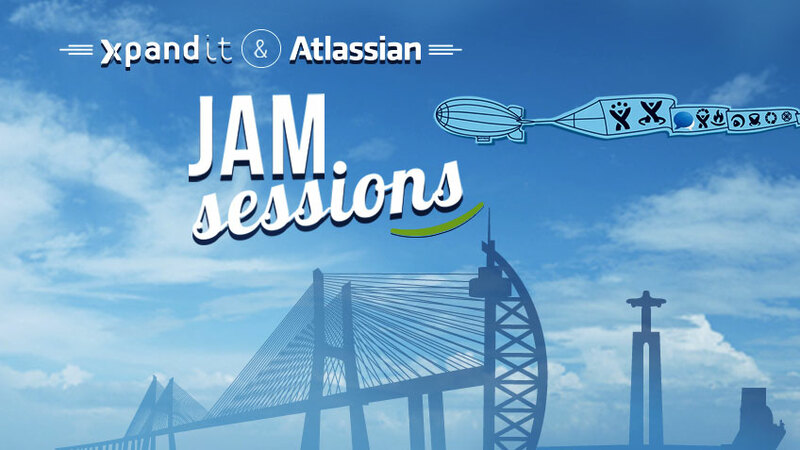 Xpand IT & Atlassian Jam Sessions – A Live Seminar focused on Atlassian Plataforms. If you are considering implementing Atlassian Platforms, in this event you be introduced to collaborative platforms and solutions, new add-ons and success cases, in an environment of networking and fun! This great event will be held on 15 July, between 14h30 and at 19h00, at Altis Belém Hotel & SPA. Registrations are free but limited and shall be valid only once confirmed by Xpand IT. Xpand IT is Atlassian Expert since 2007, specialized in installation, customization, add-ons development and technical support for all Atlassian solutions. Xpand IT has created some of the best Atlassian add-ons such as Xporter for Jira or Xray for Jira (used by Fortune 500 Companies). This event is free! The registration must be done using the form on the right side or by email: marketing@xpand-it.com. The registration is valid only after Xpand IT confirmation. 15.30h Whats new in Jira & Confluence? Add-on Talk 2 – Did you know that you can export your Jira Issues using Word Templates? 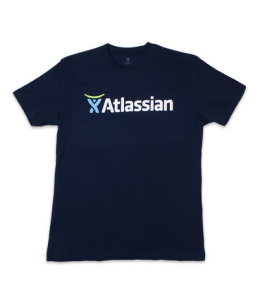 (*) Valid for all Xpand IT & Atlassian Jam Session participants. Offer limited to the existing stock and only 1 t-shirt per participant.